#ad If you still have photos from the holidays that you were waiting to print, you’re in luck! 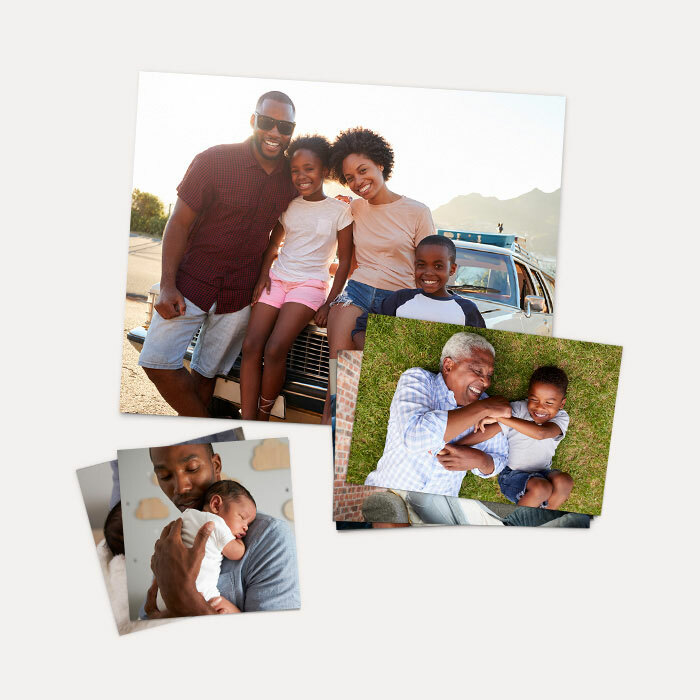 Save 40% off Prints, Posters, and Enlargements at Walgreens.com with code: PRINT2019 at checkout through 2-02-19. Most orders are ready the SAME day and if you pick up at the store there is NO shipping charge! Save your memories.